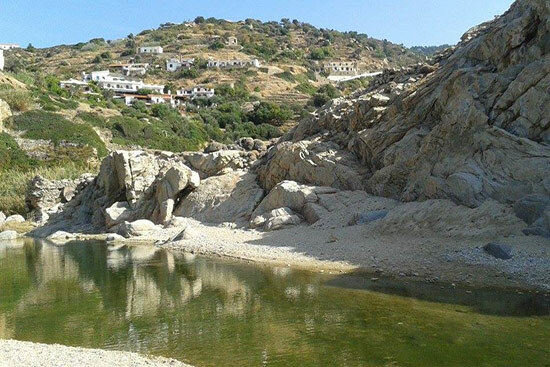 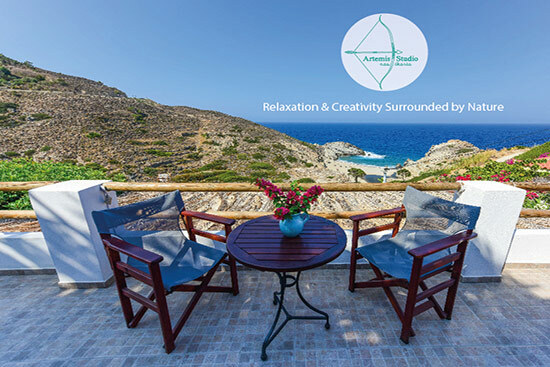 Artemis Studios - Ikaria. 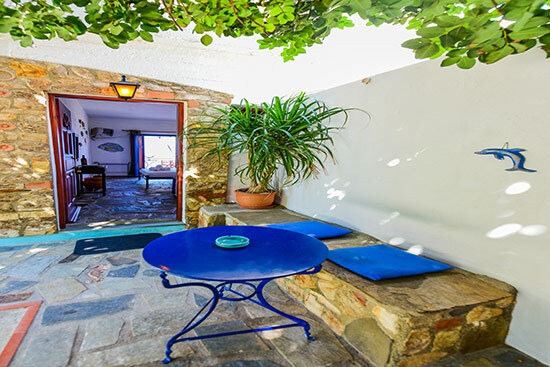 Book direct with apartment owner and save money. 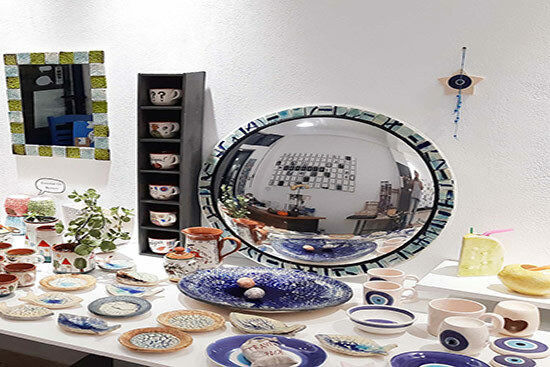 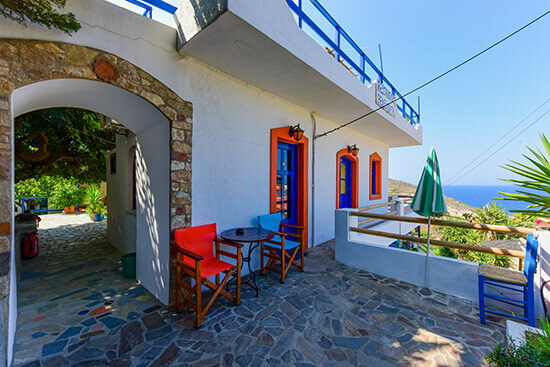 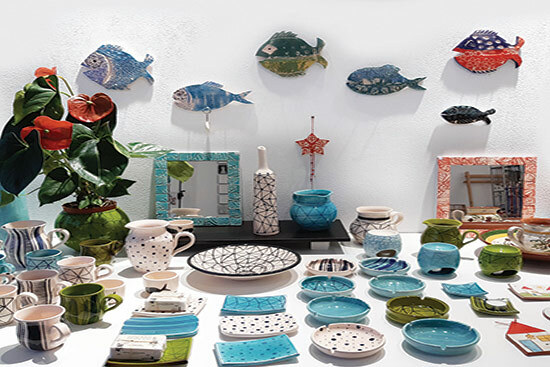 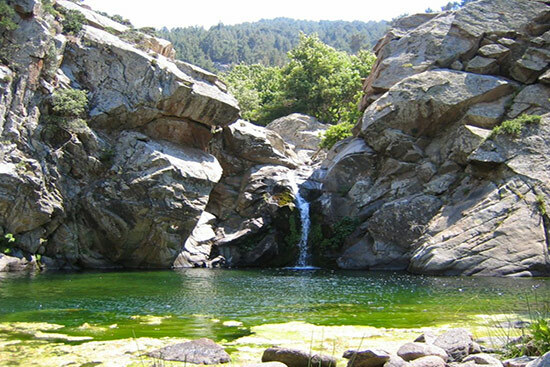 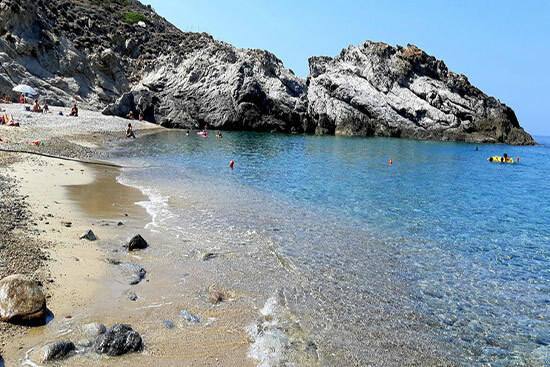 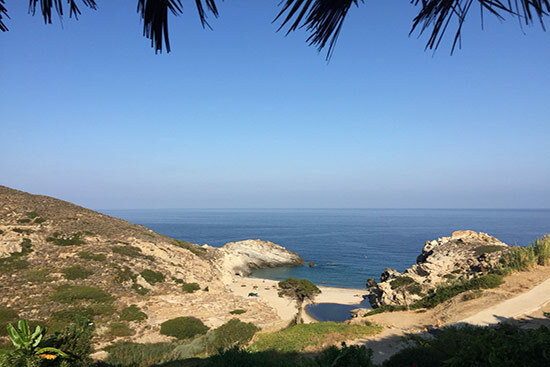 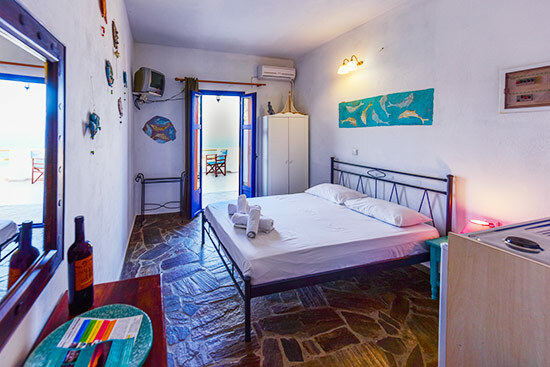 Artemis Studio, our family business, welcomes you to the island and invites you to live your own unforgettable holidays in Ikaria. 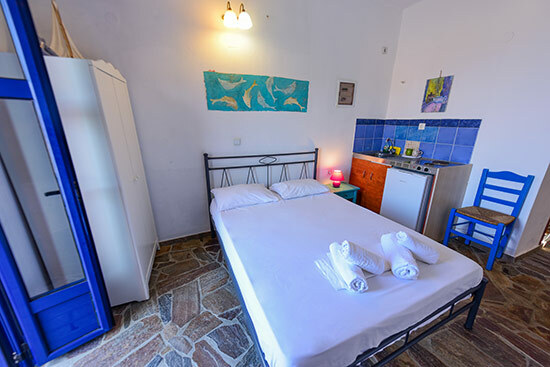 For your accommodation in Artemis Studio we offer you small studios hosting 2-3 persons, equipped with all modern amenities for a pleasant stay (private bathroom, kitchenette with basic cooking facilities and small fridge, A/C, TV and WiFi). 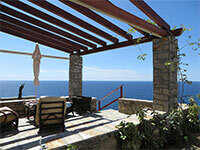 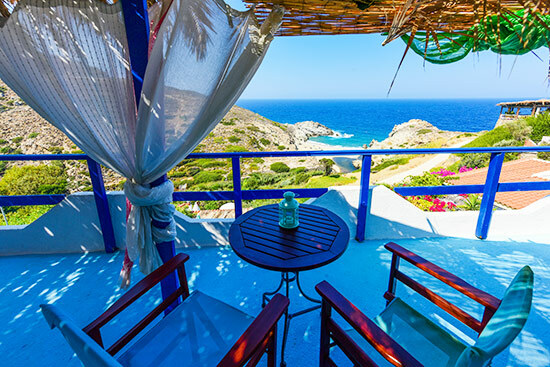 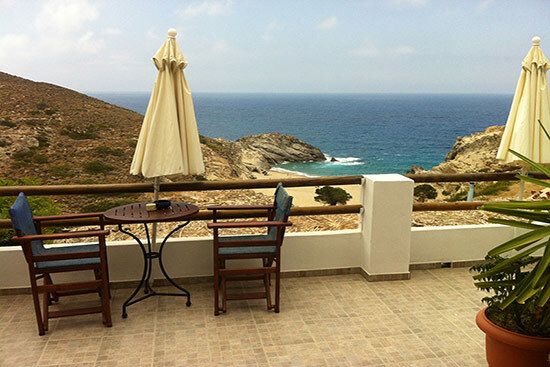 All rooms have a balcony with view at the bay of Nas and the Chalaris' canyon. 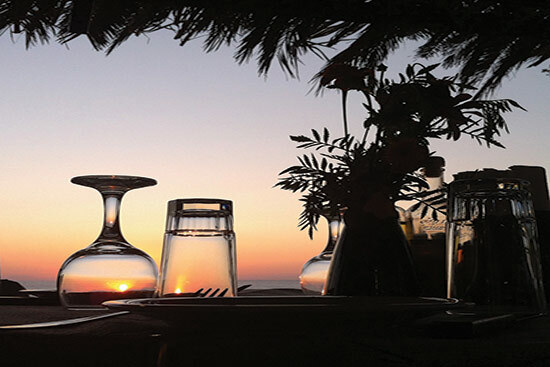 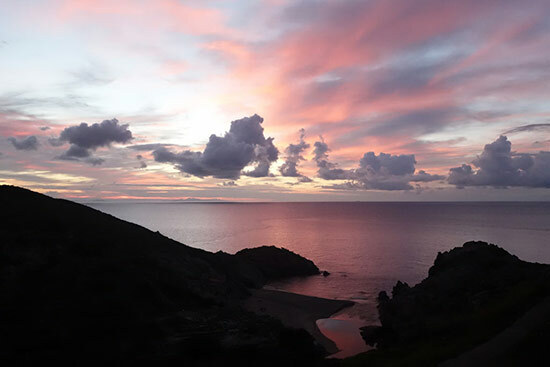 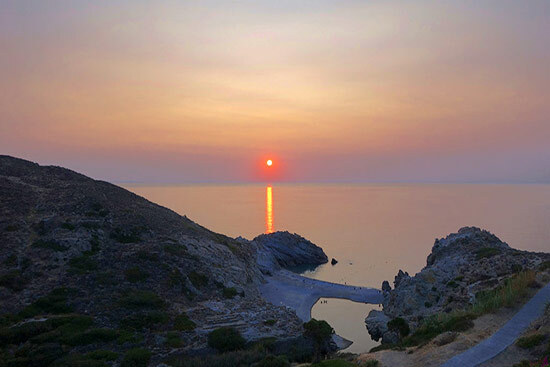 Here, you can enjoy one of the most wonderful sunsets of the Aegean. 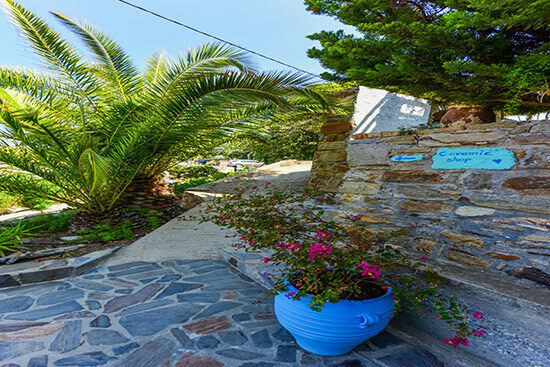 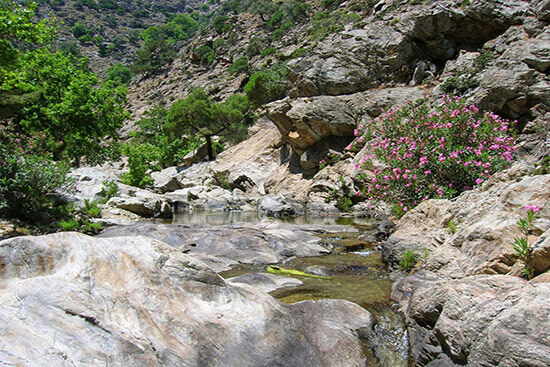 The path to the beach and the Chalaris' River is nearby. 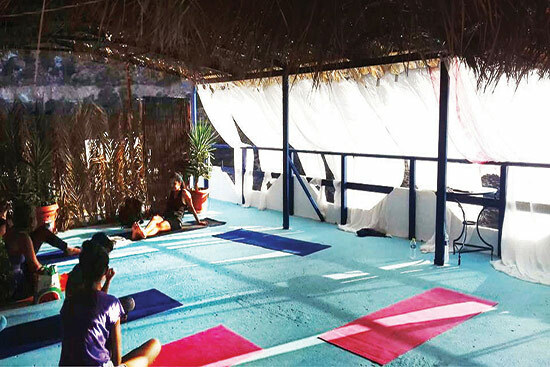 Large group of people are welcome throughout the year for events like weddings and festivals or for activities like yoga sessions or hiking on the island. 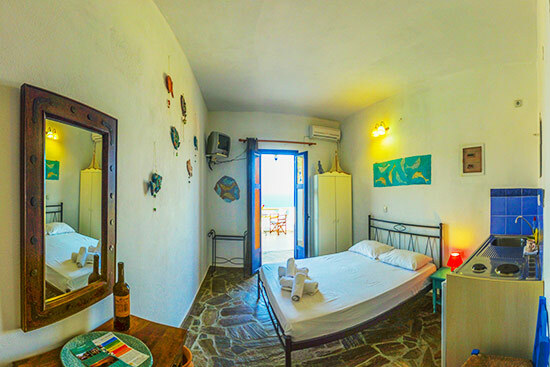 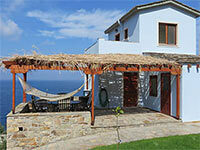 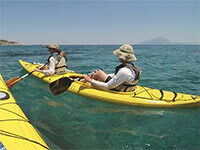 Depending on the season, special packages are provided which can include accommodation with full or half board. 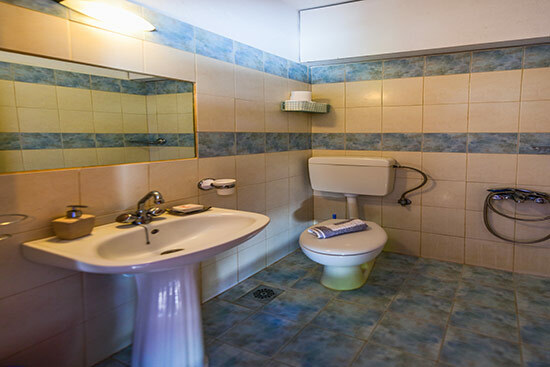 A seminar hall is also available (40 sqm/about 15 persons capacity) and can host seminars, exhibitions or other events.